Thank you. A Medium will contact you shortly about your reservation. You are invited to a special performance of CONES, the solo show about vampires, vision loss and ice cream, as it's filmed in front of a live studio audience. 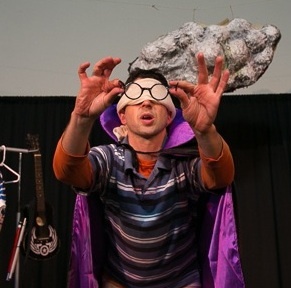 A blindfolded boy spills secrets about bright lights, bad cartoons, and learning how to be a vampire. But when a team of eye doctors, gym coaches, powerful sorcerers and potential mates try to pry his eyes open, what will he see? The answer may be in the ice cream. And ice cream will certainly be served in CONES. 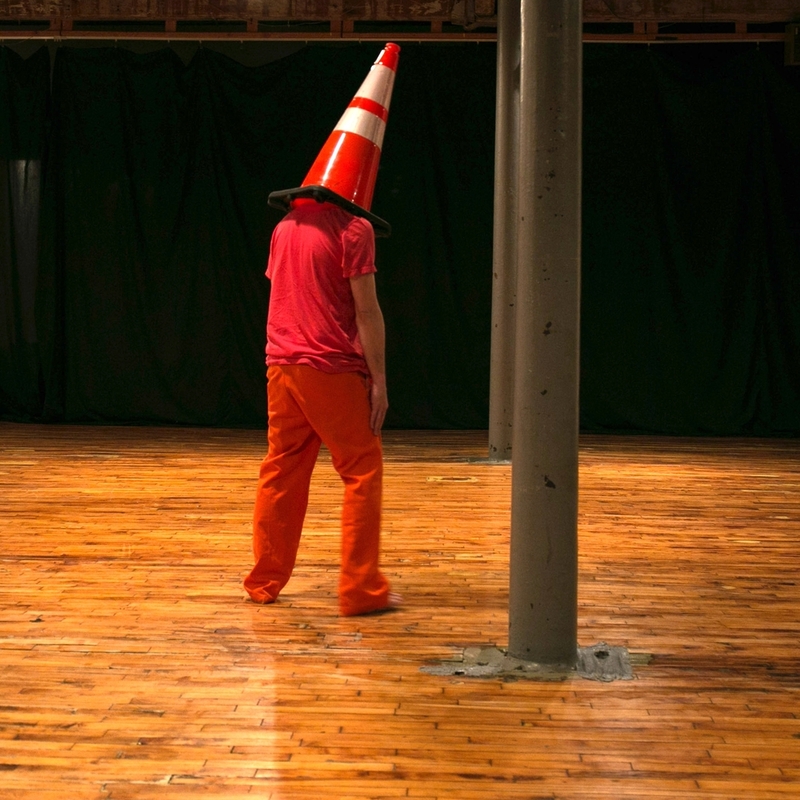 CONES, designed and performed by Morgan FitzPatrick Andrews and directed by co-creator Mason Rosenthal, premiered at the 2015 SoLow Festival. This special showing will be documented on video in preparation for future touring. The show is free with your RSVP, and lasts one hour. There will be ice cream and a talkback following the performance.